HELMo is a University College located in Liège and surroundings (Frenchspaking part of Belgium). It proposes 39 bachelors, masters et specialisations in education, social, paramedics, economics and technics. 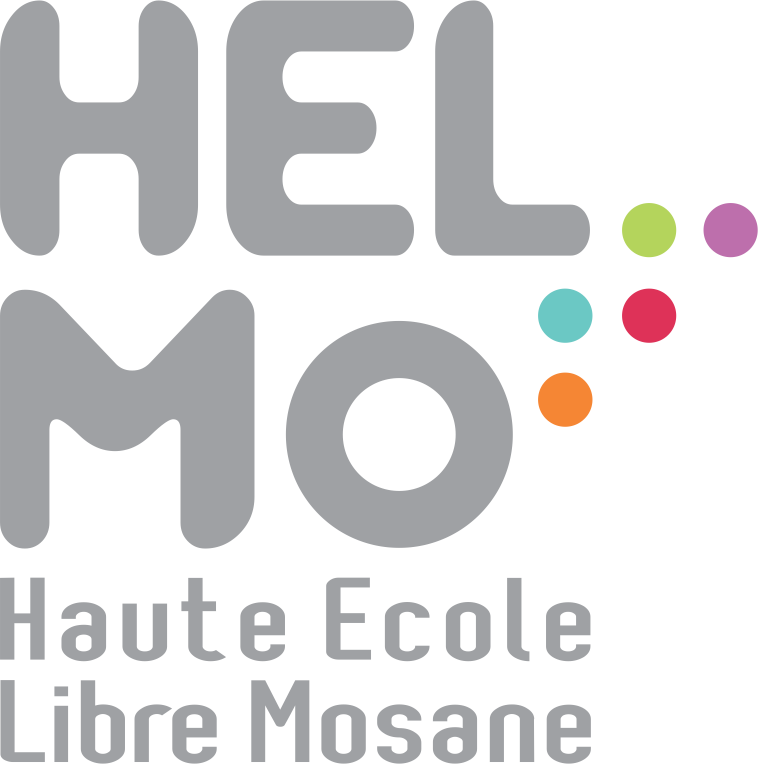 HELMo counts 8000 students and 900 staff membrers.